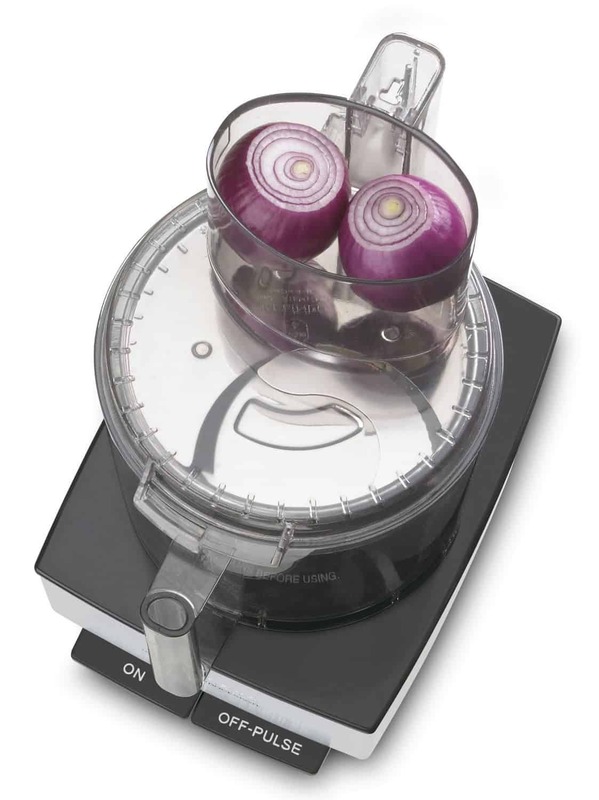 Food processors were created with one goal in mind - to make cooking fun. 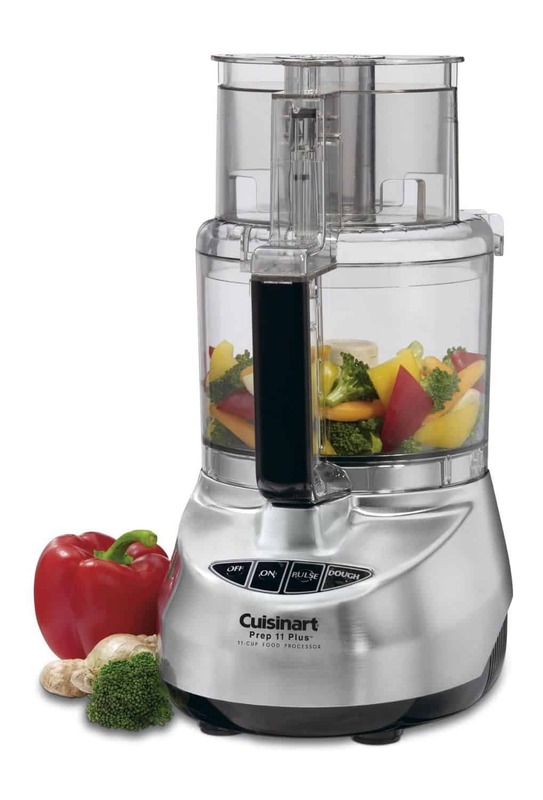 A food processor is essential in your kitchen. It makes cooking effortless and simplifies the preparation chores. 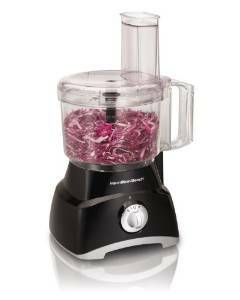 As the appliance is used in mincing, chopping, blending and grinding, there are thousands of food processor recipes that you can try. Here are 7 simple recipes that you can try at home. 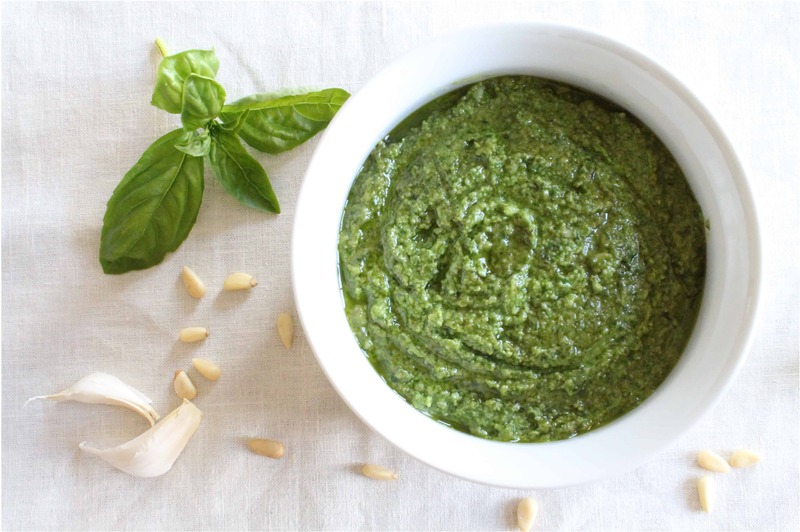 To make great basil pesto you need 1 1/2 cups basil, 3 garlic cloves, 1/4 cup of grate Parmesan cheese, 1/4 cup pine nuts, 1/8 cup olive oil, 1/8 cup lime juice. Mix all the ingredients, except the lemon and oil. Once everything has been evenly mixed, add some lemon juice and oil. Continue mixing to your liking and then serve it with pasta. 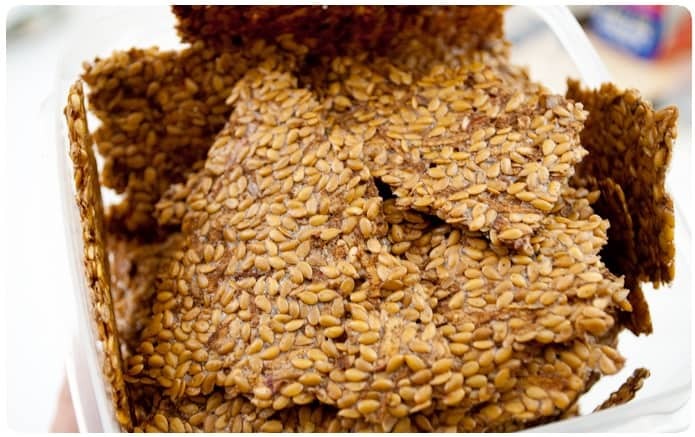 To prepare this recipe you need 2 cups of flax seeds (soaked for at least 5 hours – preferably overnight), 2 tablespoons of sun dried sea salt and 3 cups of filtered water. Mix all the ingredients in the bowl and then spread onto dehydrator trays at about 1/4 thickness. Using a pizza cutter divide into several squares and then dehydrate for 24 hours at 95 degrees. You can add spices to make the crackers have different flavorfuls. 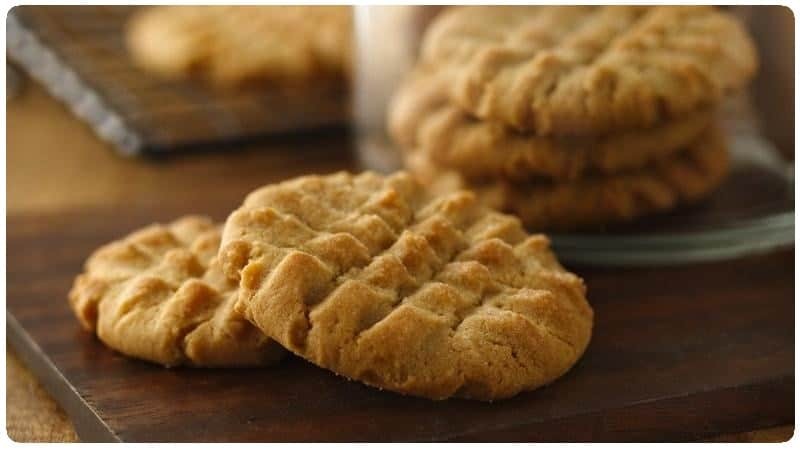 To prepare peanut butter cookies using a food processor you need 1 egg, 1 cup sugar, 1 tbsp vanilla and 1 cup peanut butter. Put all ingredients in your processor, whirl for a couple of seconds. Scoop out a tablespoon of dough, scrap it on the side of the bowl to even the spoon and drop onto a cookie sheet. Smash it down using a fork to make a nice design. Put in the oven to bake at 350 degrees for 9 minutes. 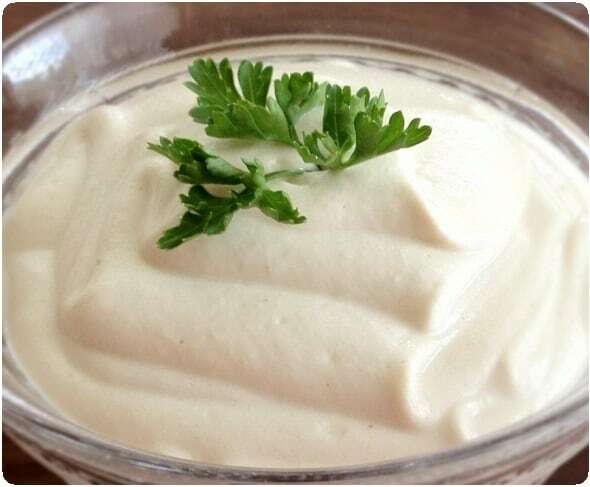 This is one of the easiest food processor recipes that you can try at home. You only need 3 blanched tomatoes, 3 garlic cloves, 2 green chilies, mint leaves, coriander, sugar and salt to taste and 4 tablespoonfuls extra virgin olive oil. 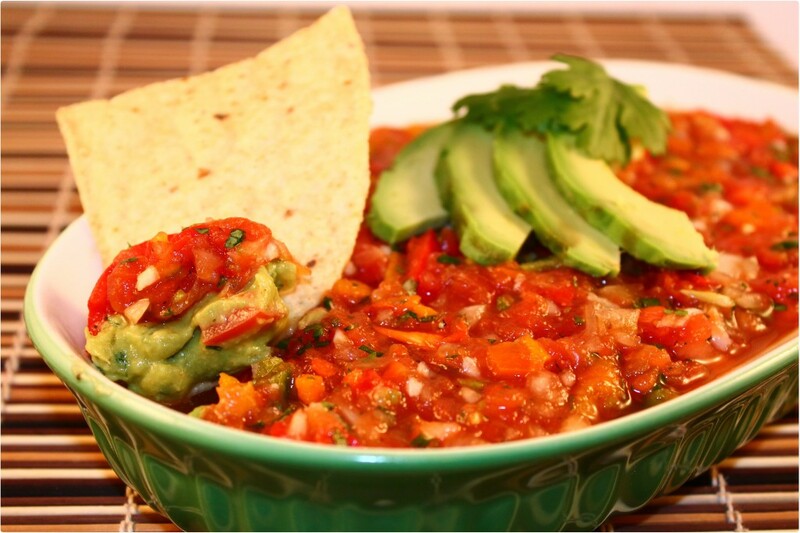 Place all ingredients inside the processor, start it and just after a couple of seconds your freshly minted salsa is ready. Bonus Tip: Occasionally, I add some turmeric to my salsa. It gives it a certain “edge” and you can feel the change in the taste (in a good way). Besides, I know about the reputation turmeric has, some go as far as to say it’s a cure for all ailments or a “miracle”. You can read more about the amazing benefits of turmeric here. This is yet another of the super-easy recipes that you can try on your own at home. 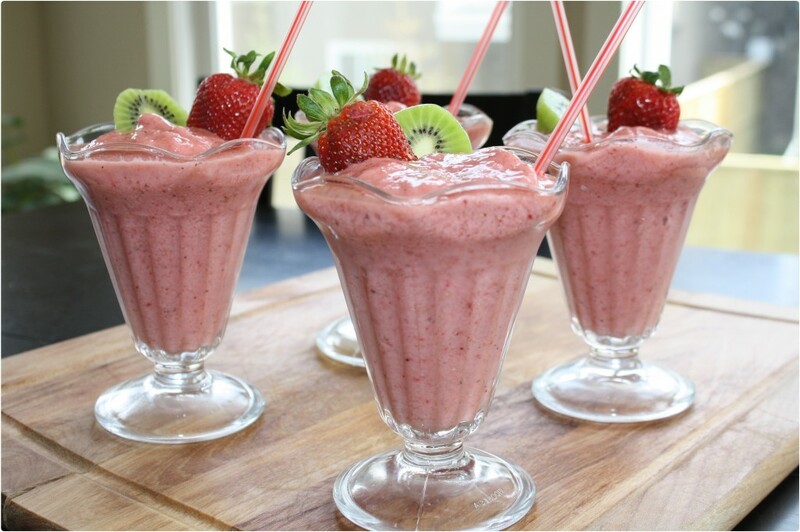 You need 1 cup of frozen strawberries, 1/4 cup sugar, 1 cup milk, 10 ice-cubes and 1 banana. Place all ingredients in the blender and blend until it is smooth. To make 1 cup of this cream you need 180g tofu, 1/8 tsp oregano, 1/8 tsp pepper, 1 tsp golden syrup, 1 tbsp olive oil, 1/2 tbsp light oil, 1 tbsp lemon juice. Combine all the ingredients in the food processor bowl and blend smoothly until it’s smooth. You need 4 peeled potatoes, 1 small diced onion, 2 tbsp salt, 2 eggs, 2 tbsp flour, 1/4 cup canola oil, 1 tbsp baking powder. Place 1/4 of potatoes, eggs, onion, flour, baking powder and salt in a food processor bowl. Pulse a couple of times till the vegetables are perfectly diced. Add the remaining potatoes then pulse once again till all potatoes are finely diced. Warm the canola oil on a frying pan in medium heat. Put 1/3 of the finely diced potato mixture into the hot oil. Fry until it turns brown and crisp, flipping it every 2 minutes. 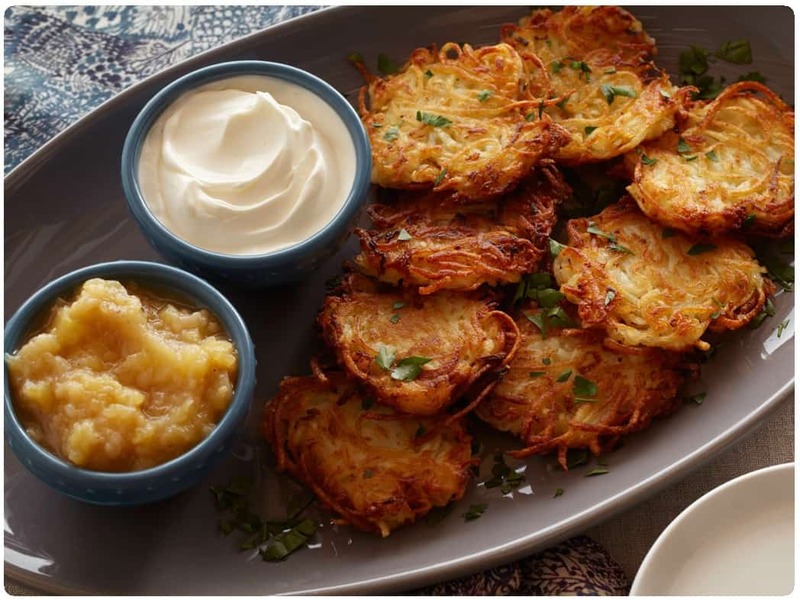 You can serve this with sour cream and apple sauce.